Sree Vidyankethan College of Pharmacy stands tall magnificently facing the Tirumala hills of the temple town of Tirupati. Approved by the All India Council for Technical Education (AICTE), New Delhi and Pharmacy Council of India (PCI), the institution took shape in the year 2004. It is affiliated to Jawaharlal Nehru Technological University, Anantapur, Anantapuramu. 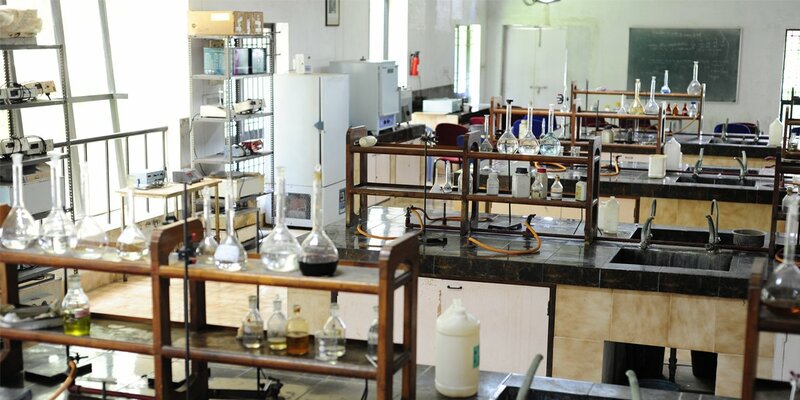 The college offers B. Pharamacy program for an intake of 100 students, M. Pharmacy program (Pharmacognosy, Pharmaceutics, Pharmaceutical analysis and Pharmacology), Pharm D for an intake of 30 students, and Pharm D (PB) for a 10 member intake. To incorporate a mix of healthy attitude, discipline and multi-facet excellence in students. Strive towards nurturing and transforming the students into independent citizens whose world view enhance through value based technical and quality education in the dense and compatible study environment. To out into action our quality management system to unleash the inherent aptitude and skills in the students and to enable them to compete and emerge as the best in the dynamic world. To promote intellectual pursuits of our students through practical and goal oriented teaching methodologies. 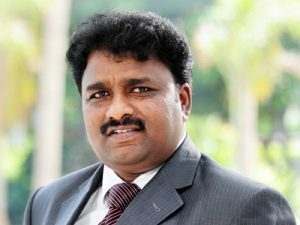 Welcome to Sree Vidyanikethan Family – to study, to innovate, to inspire! Whilst Sree Vidyanikethan has marked its successful Silver Jubilee in the field of Education, I express my heartfelt gratitude for all your continued support and for the confidence that you have placed in us, helping make our longevity possible. At Vidyanikethan, the entire gamut of our courses and programmes are built specifically designed to support our students in their professional development. 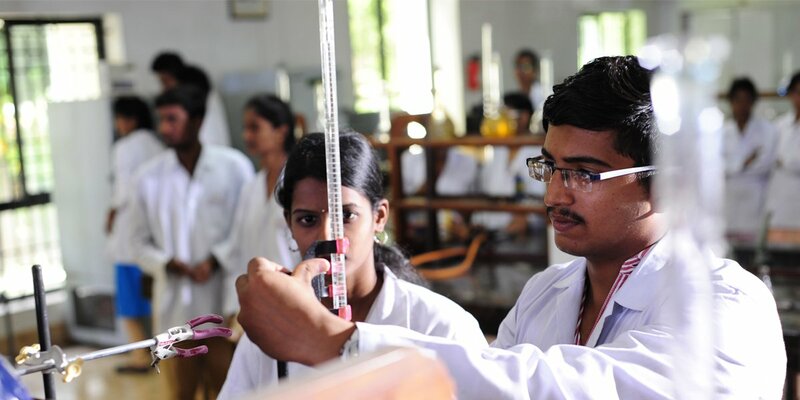 Sree Vidyanikethan College of Pharmacy is best known for its advanced training system with long-cultivated expertise. 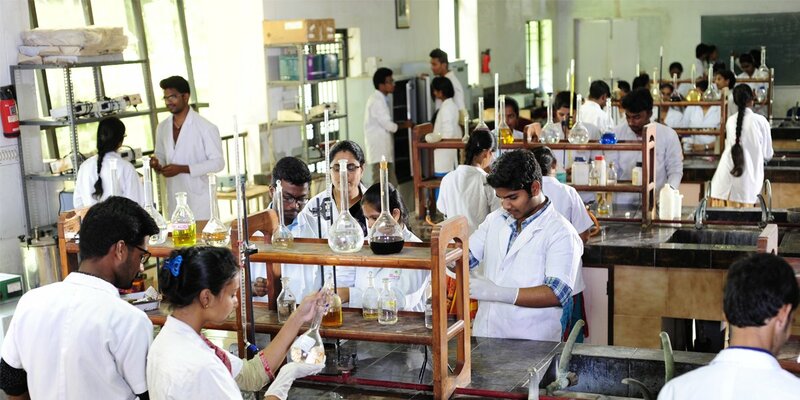 Course curriculum at SVCP is a fusion of both classroom and laboratory sessions where students are involved in learning hands-on techniques and skills associated with the real-time job. Through its diverse range of current and future strategy, our students are taught not just with theoretical inputs, but also with an emphasis on practical proficiency and skill development. To the technological end, our students are provided with a range of medical and pharmaceutical devices, which help them in discovering the science much more effectively. SVCP’s infrastructure is well built with the best equipment that is modern and effective. As our well-qualified team prides ourselves on providing our students with hands-on training to improve their acquired skills, the team of teaching experts are totally accustomed to impart through the highest standards of learning. Highly trained faculty here comprises the healthcare experts that are specialized in different areas of work. Students, at the end of the course of study, demonstrate their confidence to work at hospitals, drug stores, healthcare agencies and associated outlets. These will definitely keep us steady as we move forward to the next generation of Pharmaceutical studies. “Everyone has potential; you just have to be different”. As a principal, I deeply believe in the invaluable asset that parents can provide their child is quality education. Therefore, choosing the right institution becomes imperative. The educational institutions should be contemporary repositories of knowledge, one that is on par with the rapid development of science and technology. Our institution strives towards becoming the best in way by providing its students and teachers with innovative and challenging ways to allow them to think about what they are doing and also by letting explore the best way to accomplish their goals. Our team of faculty are people with high potential and excellence and at the same time, inspiring professionals. They are the mentors who provide guidance; support and encouragement in helping their students build their confidence and realize their ambition. 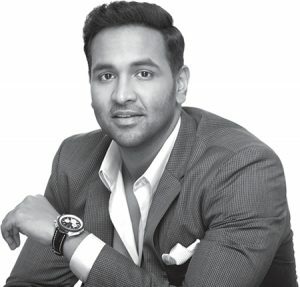 The Bachelor of Pharmacy, Master of Pharmacy and Doctor in Pharmacy education are designed in such a way that ensures that the newly qualified pharmacists hold the sufficient knowledge and effective skills to practice competently in the realms of Community and hospital Pharmacy, and the Pharmaceutical Industry. Students who have a strong will and desire will emerge not only with a degree with merit, but with a sense of achievement and readiness that will prepare them to face new challenges that will inevitably lie ahead in their future.